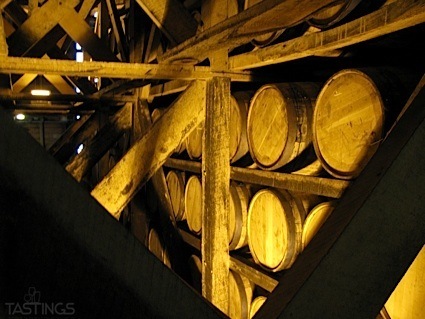 Bottom Line: A palate pleasing vodka with great balance; hints of lemon zest awaken the palate. 91 • Black Magic Black Spiced Rum 47% (USA) $16.99. 87 • Paddy’s Irish Whiskey 40% (Ireland) $19.99. 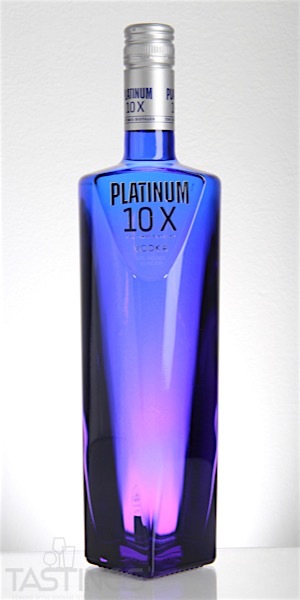 90 • Platinum 10 X Vodka 40% (USA) $12.99. Platinum 10 X Vodka rating was calculated by tastings.com to be 90 points out of 100 on 3/29/2019. Please note that MSRP may have changed since the date of our review.